The Australian business The Cannabis Co. has released a cannabis-infused gin that it claims is the world's first. 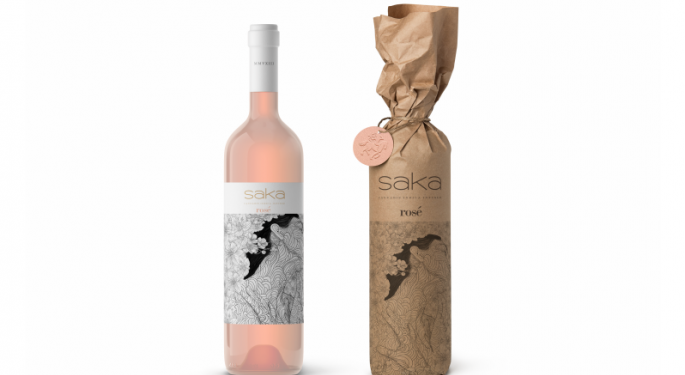 On the other side of the globe, House of Saka has launched Saka Wines Tuesday — a luxury line of cannabis-infused, alcohol-removed wines from California's Napa Valley. The spirit includes myrcene derived from hemp, according to The Cannabis Co. Myrcene is the most abundant terpene in cannabis plants. It's less known than cannabidiol and tetrahydrocannabiol, but still has a variety of benefits; myrcene and other terpenes are thought to help with easing symptoms of chronic pain and inflammation. The Cannabis Co.'s gin has value as a dietary health and wellness supplement in addition to the joyful and euphoric effects it provides, the company said in a statement. 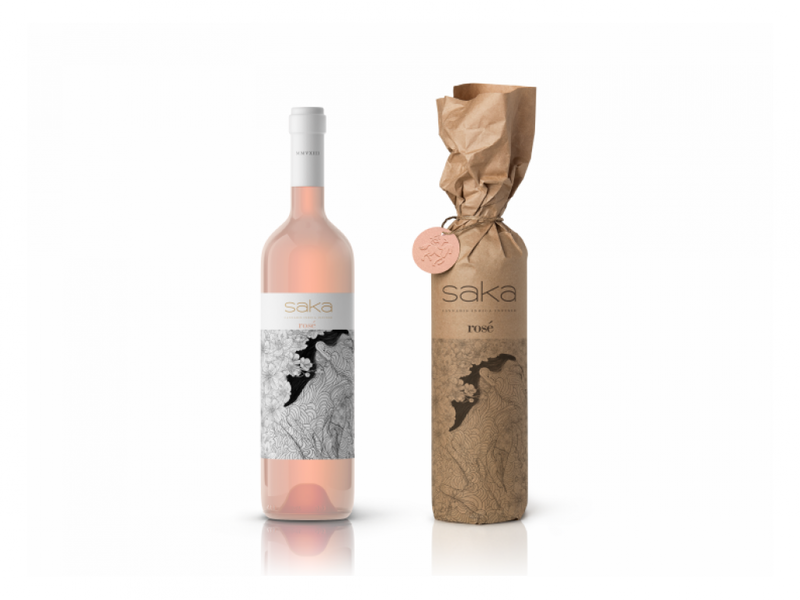 Saka Wines are made from pinot noir grapes sourced from the Napa Valley. The wines are fermented in stainless steel barrels and infused with the company's formulation of THC and CBD after the alcohol is removed. 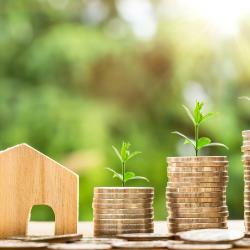 "Saka is incredibly exciting as a brand launching with a truly category defining product at the intersection of Northern California Wines and cannabis," Emily Paxhia, co-founder and managing director of the cannabis hedge fund Poseidon Asset Management and board member at Saka Wines, told Benzinga. "The Saka team understands the importance of a premium experience with top tier formulations and ingredients as they endeavor to serve a female audience. "What if #roseallday for once did not come with a parting hangover?" * Benzinga, which recently brought 600 investors to Toronto for the first-ever Cannabis Capital Conference, is hosting the Michigan Cannabis Business Roundtable at its Detroit headquarters Friday, Nov. 9.